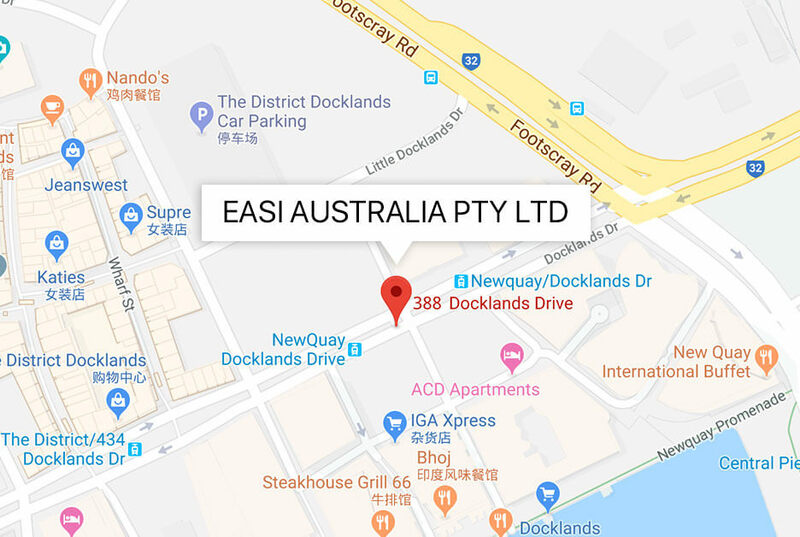 EASI is one of the most popular food delivery apps in Australia. EASI brings gourmets from 12,000+ restaurant partners to our users‘ doorsteps. In Australia, EASI is now serving more than 1,000,000 users in Melbourne, Sydney, Adelaide, Brisbane, Perth, Hobart and Canberra. EASI is now boosting into an enormous global expansion: We are just starting to serve the users in Los Angeles (US) and Auckland (New Zealand) from 2018. Attentive customer service to ensure better food delivery experience. Other than delicacy, we also deliver dessert, drinks, fresh food, groceries, flowers and even courier delivery services. User-friendly UI and order system. We value users' feedback and improve our App accordingly based on real-time needs. Unbeatable amount of Chinese users.